Okay, so it’s getting a little late in the summer… but there’s still some time to head out to the lake. 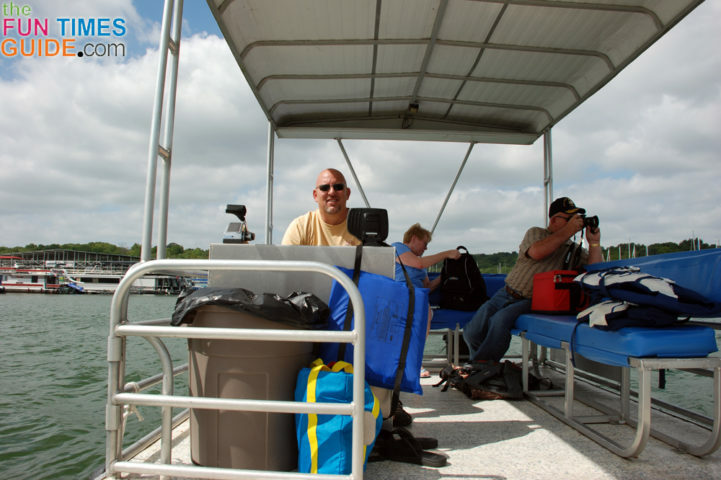 Our favorite way to pass the time on the water is to rent a pontoon boat! These days, when we want to spend some serious time on the water — on a Florida beach — we take a road trip to the Pensacola, Florida area. 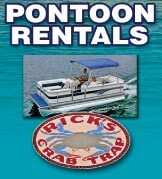 Our all-time favorite water activity is renting a pontoon from Rick’s Rentals in Pensacola. 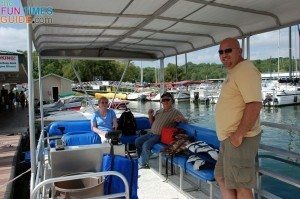 For a day on the water here in Nashville, we typically head out to Percy Priest Lake or Center Hill Lake and rent a pontoon boat. We’ve also been wanting to spend some time on Tim’s Ford Lake, we just haven’t yet. And we still plan to explore Old Hickory Lake more. Some boating friends of ours say it’s their favorite. The best part: You can rent a pontoon boat — and lots of other fun water toys — at each of the above Nashville area lakes! 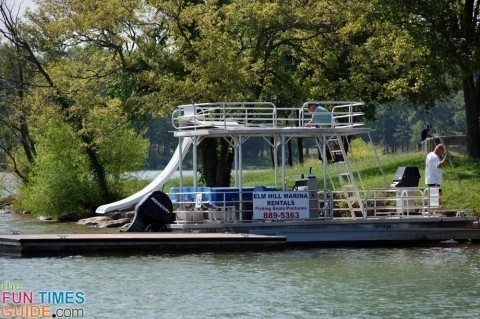 If you want to rent a boat and take it with you to the lake of your choice, contact WakeRental.com. They allow you to rent a boat and take it to whatever lake you prefer. Delivery and drop off service at area lakes is also available. 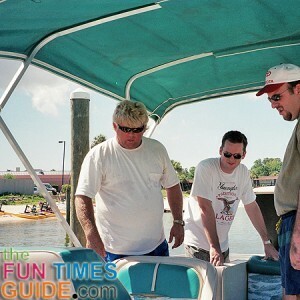 Pontoon Boats Are A Lot Like Jeeps… Fun To Rent!